Some things are best when they're done simply. 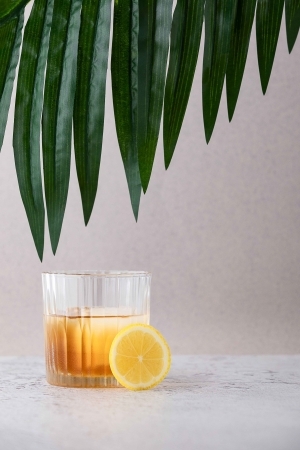 This isn't always the case with cocktail making – some of London's best bars, of course, approach mixology like mad scientists, creating tinctures from obscure foraged ingredients and liqueurs with centrifuges – but there's a definite pleasure that comes with looking at a bar's menu and being able to picture how a drink tastes before ordering. That's definitely the case at Bermondsey's Nine Lives. 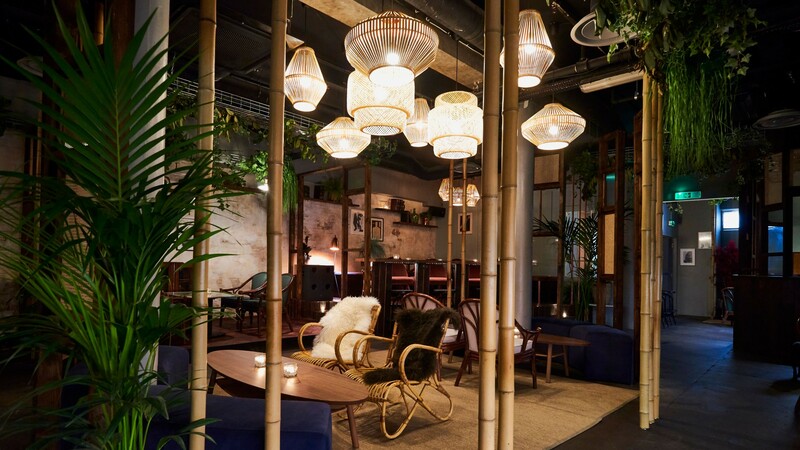 Created as a physical outpost for drinks agency Sweet&Chilli – which creates and shapes bar offerings at events for the likes of Red Bull and Peroni – it's nonetheless a spot for people serious about drinks, with a verdant, plant-laden room, a welcoming back bar, and an interest in a sustainable supply chain and tackling food waste across the bar's operations that's happy to bubble under, rather than shout from the rooftops. On the face of it: whisky and sugar syrup. But the whisky is infused in-house with coconut, and the syrup is made with salted caramel. Two ingredients; loads of flavours. Its new menu is full of very drinkable-sounding drinks. Not only that, but aside from a list of Nine Lives house cocktails, it's very sensibly divided by spirit, and also by style: each drink, from negroni to daiquiri, old fashioned to margarita, comes in the bar's version of the stripped-down classic; the bar's reinterpretation of the drink; and a guest bartender's version, too (after all, what's the use in having friends at some of the world's best international bars if they can't contribute to your menu?). 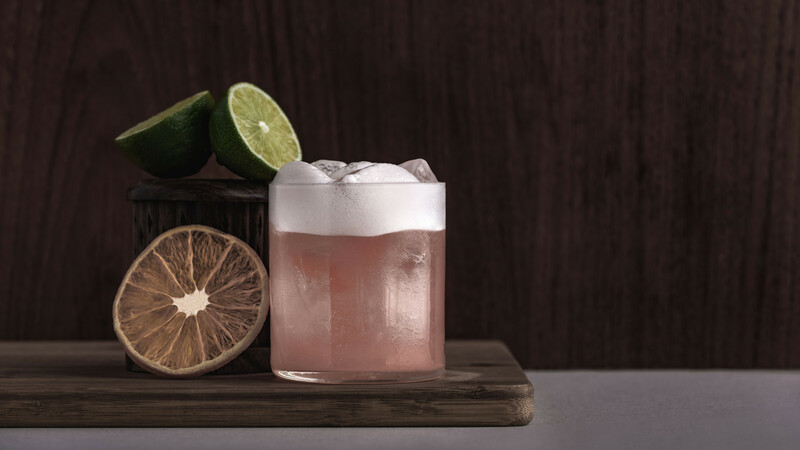 We tried LA bar luminary and Sweet&Chilli USA consultant Karen Grill's 'Up in Smoke' whisky sour – a sharp, tangy number made with Glenfiddich whisky aged in old IPA barrels, with oloroso sherry for a touch of salinity and a hint of pomegranate for sweetness. And Nine Lives' 'Kelross' daiquiri, too, which uses local honey and replaces the lime juice in the recipe from super tart bramley apples grown in owner and founder Allan Gage's back garden and is named for the road he lives on. Which is a nice summary of a bar with great pedigree and an ethos that's not just for show.